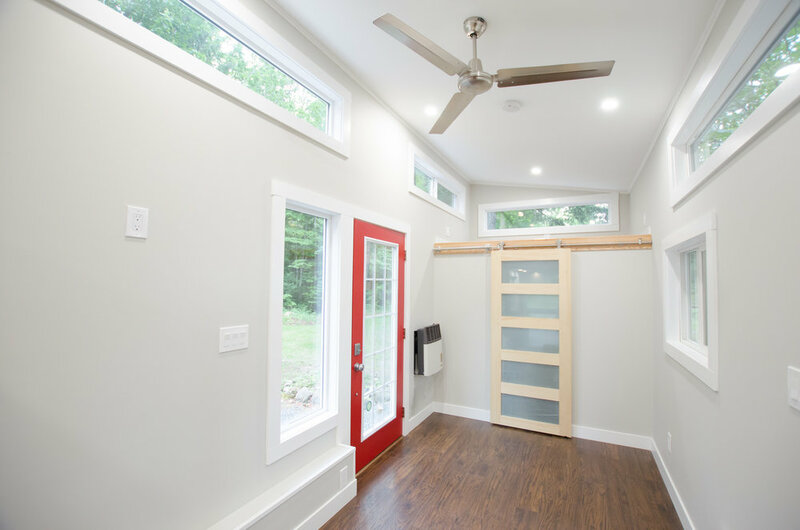 Come and walk through our two latest show homes, the Fox Sparrow and the Blue Heron. 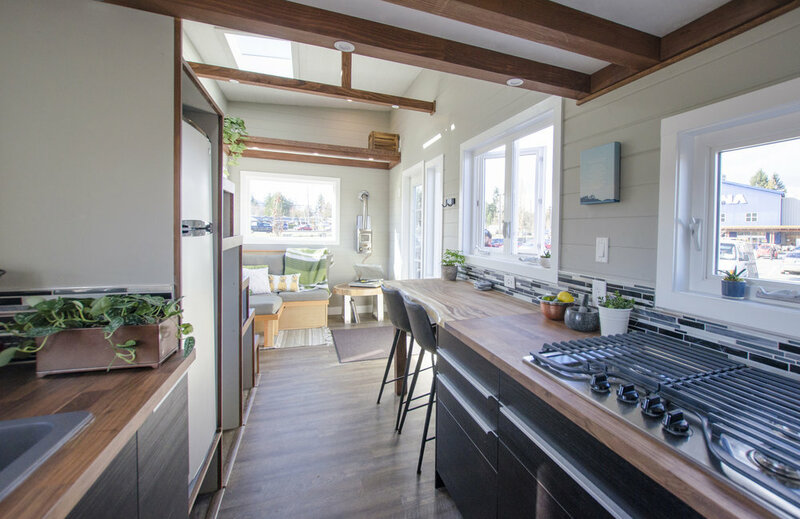 Whether you're a tiny house enthusiast or just a lookie-loo, join the Rewild Homes team at the Rona Home & Garden Centre in Nanaimo on Saturday March 18th from 11am-3pm. 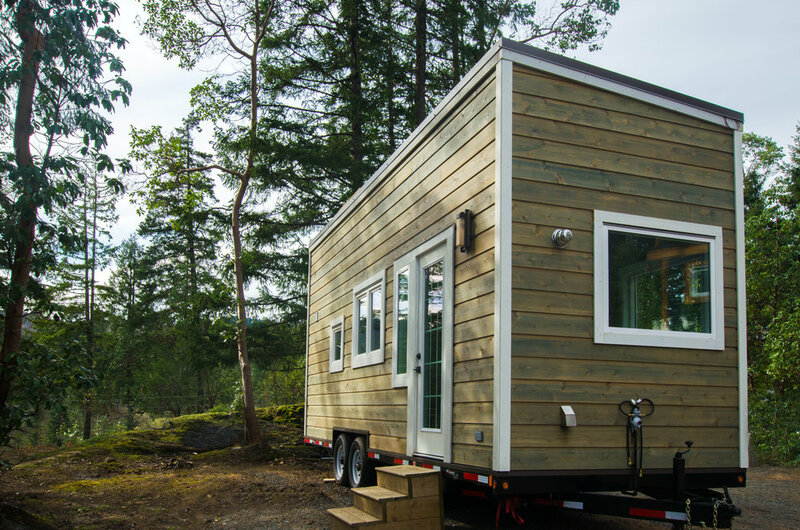 Interested in off-grid systems? We will also have a full solar array on site accompanying our homes. Hope to see you there!